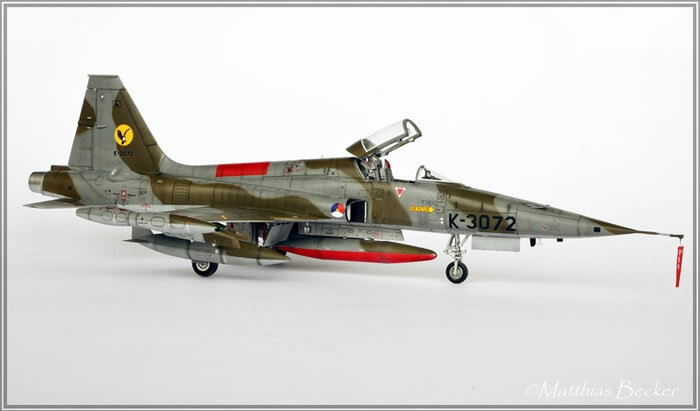 Here is my new 1/48 scale Kinetic F-5A. 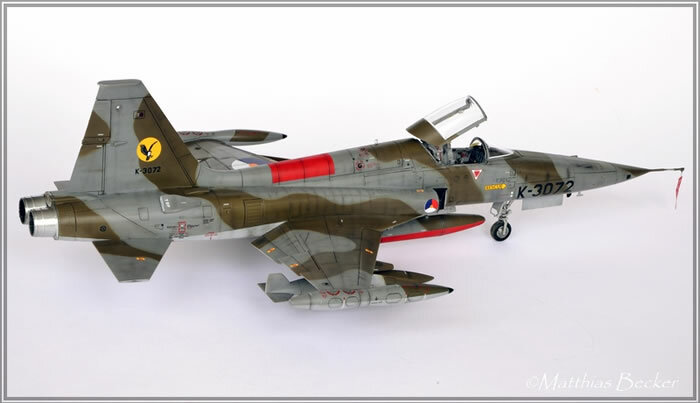 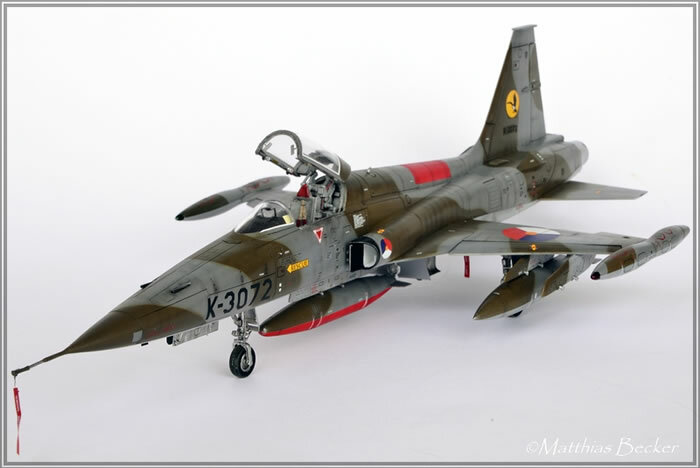 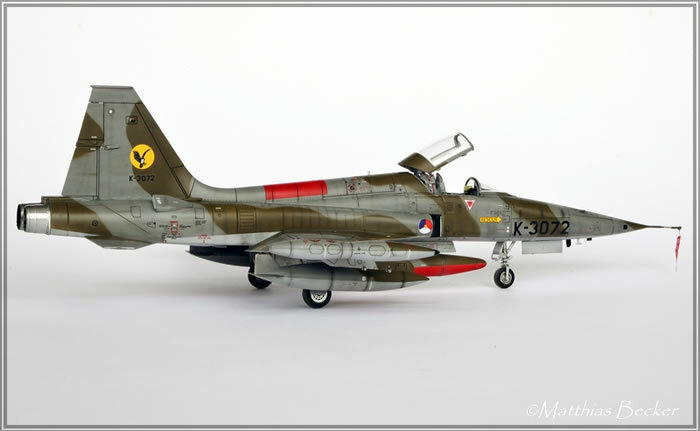 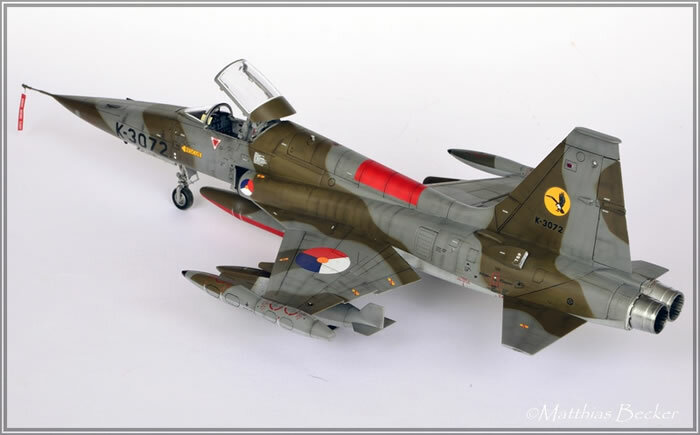 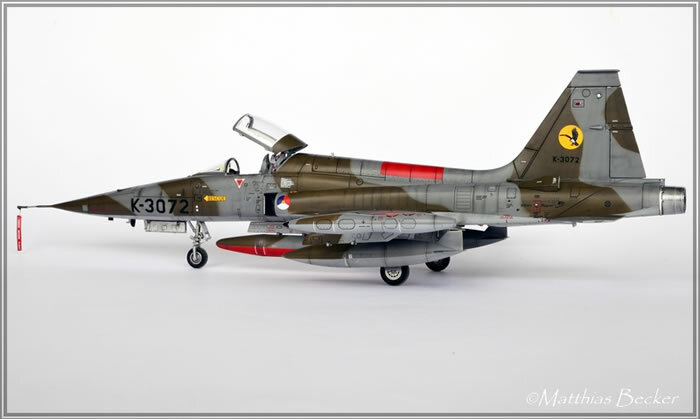 I chose to finish mine as an NF-5A of the Royal Netherlands Air Force 316 Sqn. 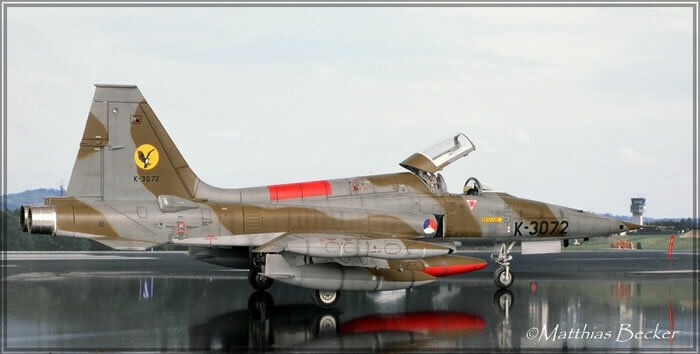 I used two aftermarket products: Eduard etched parts and the new Dutch Decal sheet.